We live in a special region. If you love mountains, forests, deserts, rivers, beaches, or the smell of roasting coffee beans, the Northwest is your happy place. But if you’re an animal lover? This is paradise. 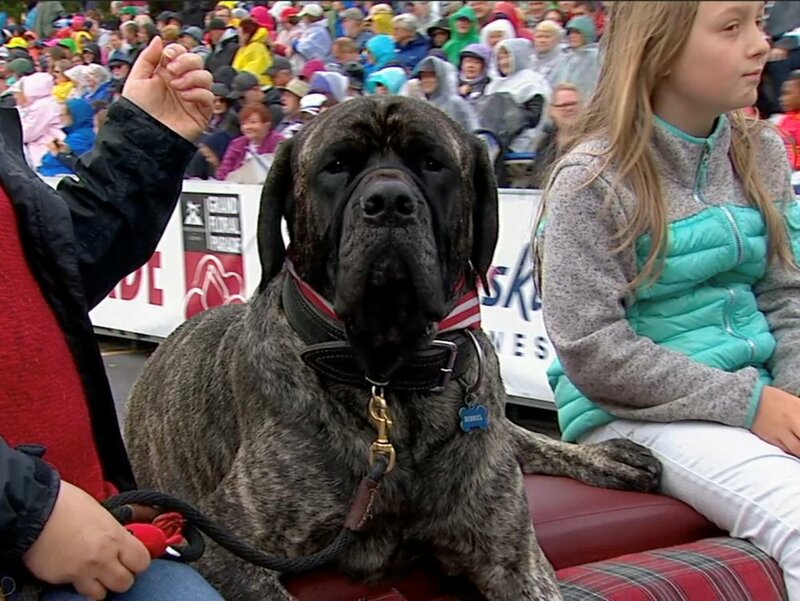 Where else but Portland would the city’s largest parade feature a 185-pound English Mastiff as the Canine Grand Marshal? And it wasn’t just Diesel the Mastiff presiding over the Rose Festival’s Grand Floral Parade — a full royal court of canines bested 20 other finalists in a fierce competition followed by a festive coronation at the Heathman Hotel. Of course, the canine court on convertibles aren’t our only famous parade pups. 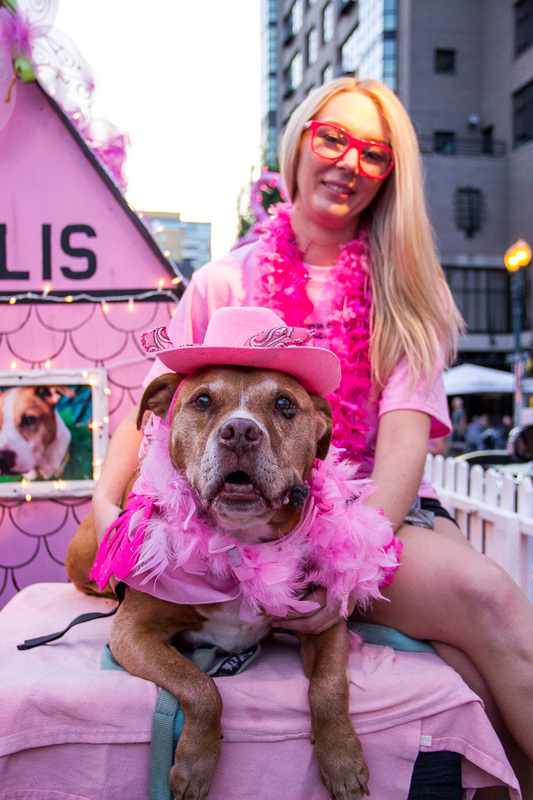 The dreamy, cotton-candy-hued Pitties in Pink float makes an appearance at most local parades, too, because we’re a community that puts our bow-legged, jowly-faced pibbles in rosy onesies and tutus for all to adore. In the Northwest, there’s too much fun to be had — we don’t take life too seriously. And we like to bring our furry family members along for the good times. That’s why the pages of this magazine so often feature our stunning array of pet-friendly hotels and vacation rentals, the pubs where you can bring your pup along for a pint and pizza, and the world’s first dog tap house – Fido’s. We know how to have a good time. But we’re not afraid to roll up our sleeves when there’s a problem to solve or a need to meet. Our animal shelters also have some of the highest save rates in the nation, thanks to the organizations that comprise the Animal Shelter Alliance of Portland. They’ve dedicated years to a life-saving agenda of high-volume spay/neuter services, adoption promotions, and networking to get all homeless pets the medical, behavioral, and social support to land them in their forever homes. This is a community where people roll out of bed on Saturday, chug a home-brewed kombucha, grab a locally-roasted coffee, and head out to build a free fence for a chained dog, distribute food to the pets of people experiencing homelessness, or stand on a busy corner gathering signatures for a worthy cause. We’re different here. And that’s good. Petlandia, we salute you. The following two articles, we celebrate you — the wacky, wonderful, happy, humane place we call home. Posted in Animal Welfare, Events, Feature, Life with Pets and tagged with Petlandia.